 Since 1956, the Community Foundation of Northeast Iowa has been a catalyst for positive community change. We do this by supporting nonprofits doing the most good and by helping individuals, families and businesses who want to do good leave a legacy for their community and the causes they are passionate about. CFNEIA and its affiliate community foundations are working to fulfill our vision of creating a vibrant region of thriving people. Today, our region includes 20 Iowa counties, and we are proud to partner with community-minded people in making positive, sustainable change. Over the past 60 years, we've supported thousands of organizations serving tens of thousands of people from communities throughout our 20 county region. Because community matters. And when community matters, people nurture it, support it and care for the people in it. Administering more than 800 charitable funds that enable individuals, families and businesses to support causes they are passionate about. Investing our unrestricted grantmaking resources in programs and initiatives that are aligned with our key impact areas. Collaborating with community and philanthropic leaders to address the challenges in our region.